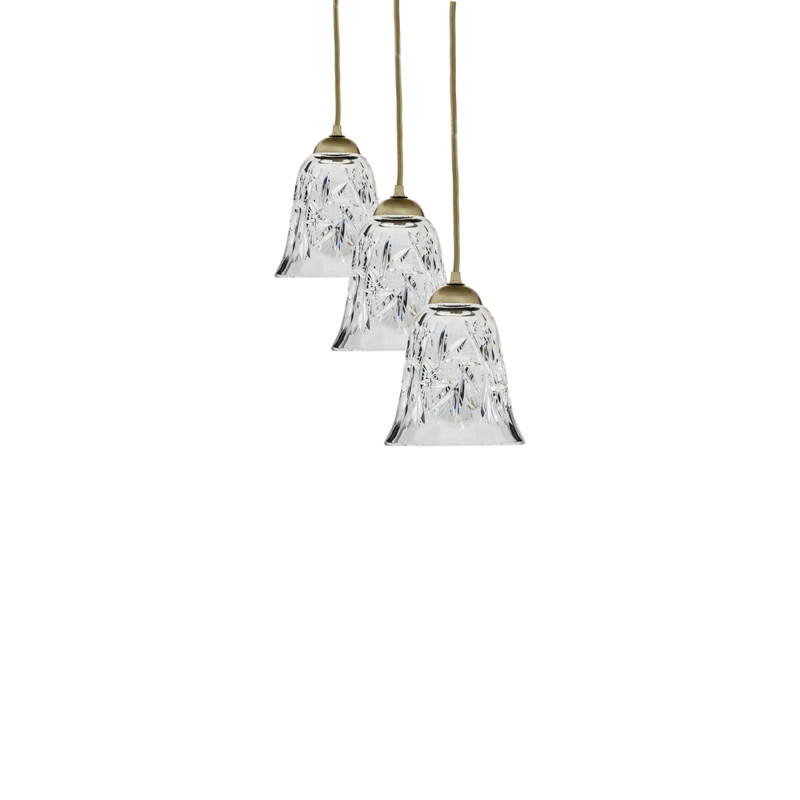 Now is time to increase our offer of Bohemia chandeliers, adding new pendants. These pendants are made in Spain using the best Bohemia crystal. All Bohemia crystal shades are produced to us in exclusive, and quality is 24% Pb O and hand cuted. You can see the complete range in the catalogue section. 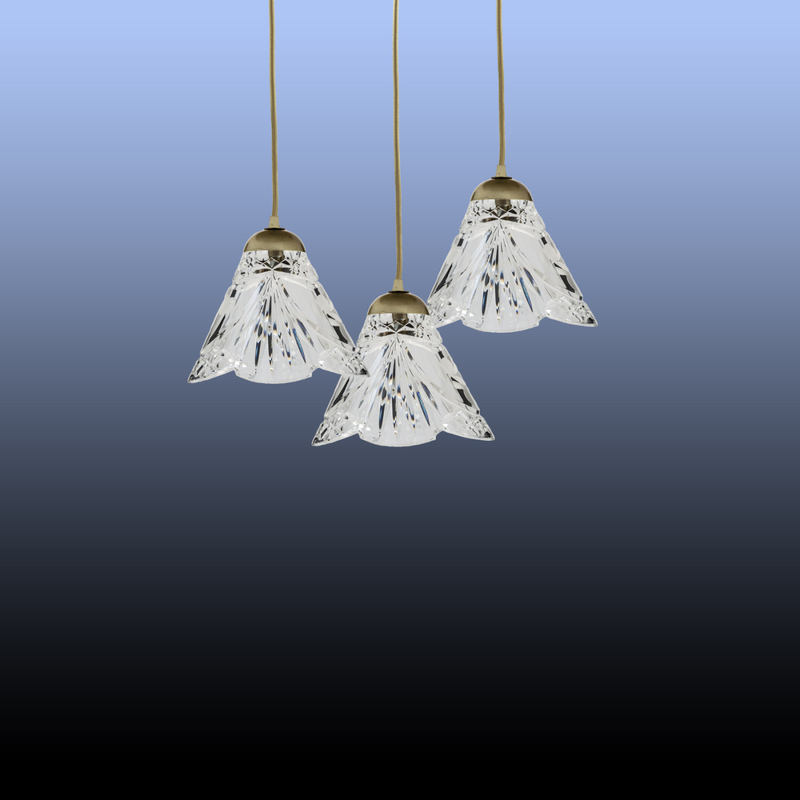 Lumistar are manufacturers of chandeliers in traditional styles. Our Company is located in Valencia, Spain, whole production is made in Spain. 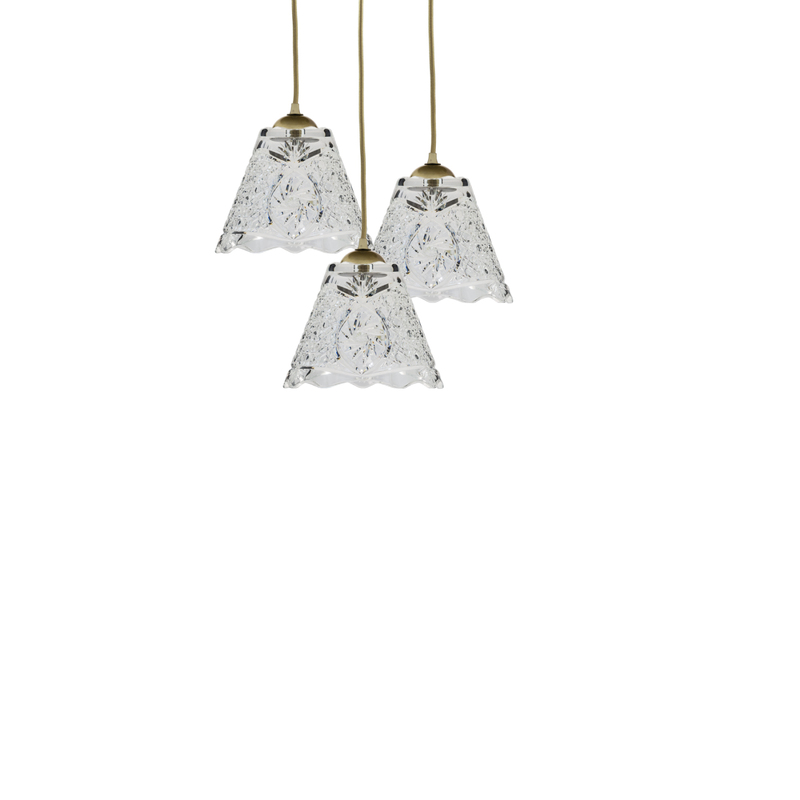 Our products includes crystal chandeliers, wall brackets, pendants, flush and semi-flush fixtures.